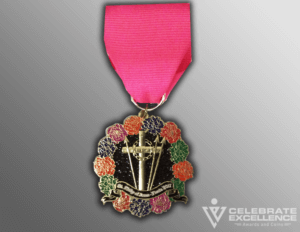 Church Fiesta medals are becoming more and more popular every year! And many churches here in San Antonio use Fiesta medals as one of their top yearly fund raisers. 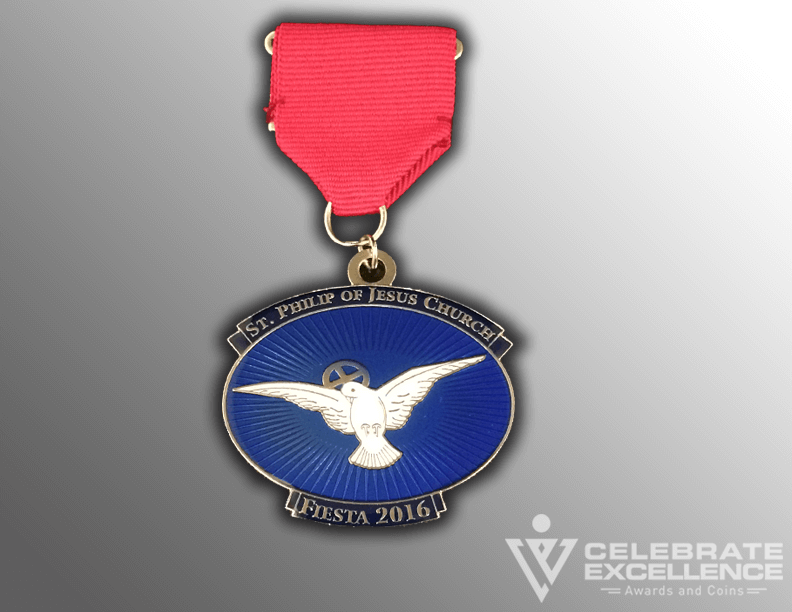 For your church – making a fiesta medal is the best way to become a part of San Antonio’s “Party with a Purpose”! 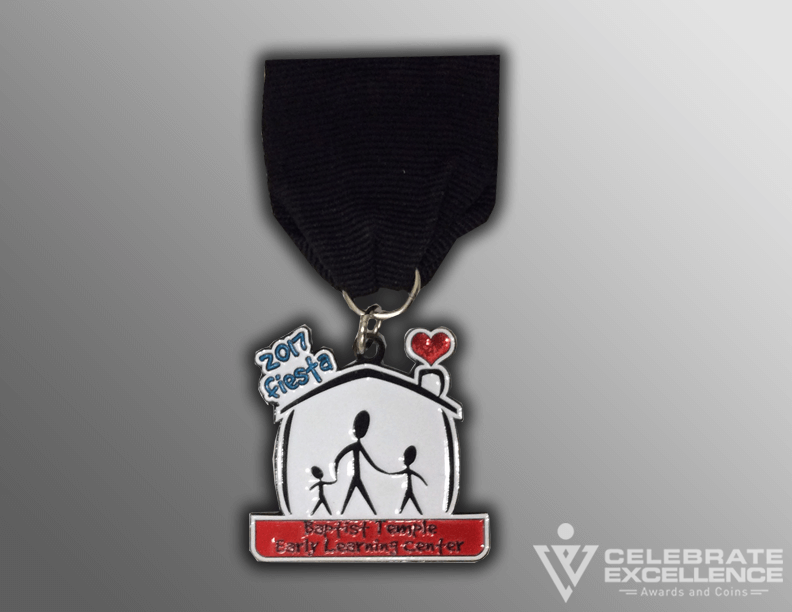 Celebrate Excellence, San Antonio’s highest rated Fiesta medal manufacturer – has helped many congregations create amazing medals that have helped them reach their fund-raising goals! Celebrate Excellence can make a medal that will be sought after all year whether it be adults, youth members, students, teachers or visitors; everyone will want one! What a great way to create a lifelong memory of Fiesta for your entire congregation! Don’t worry if you’re not creative – we’ll take care of you! 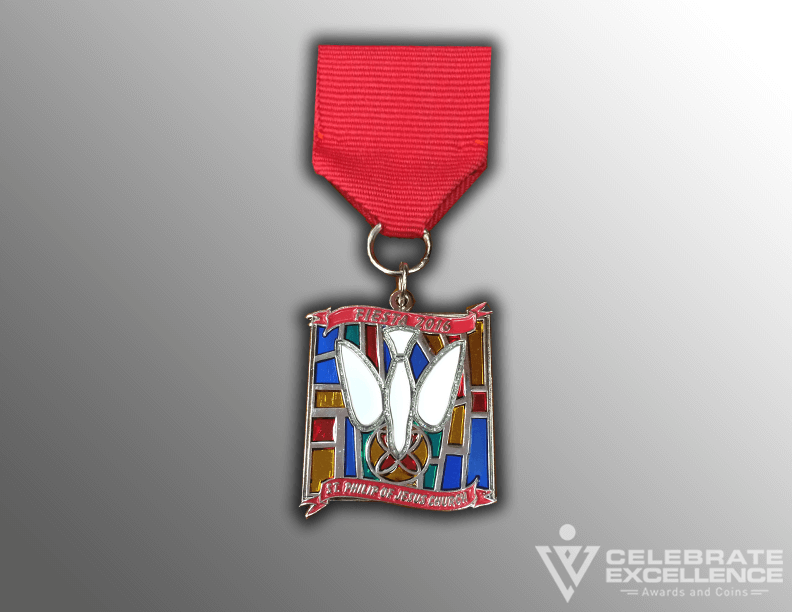 Our team of in-house designers will listen to your ideas and come up with a one of a kind fiesta medal! This will become a life-long memento for your friends, family, and congregation! 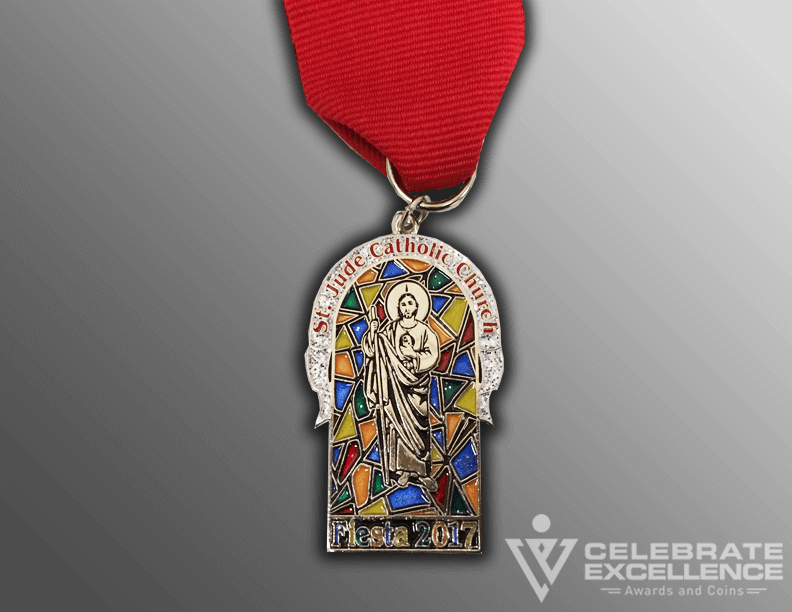 In 1993, Celebrate Excellence opened its doors to San Antonio and every year we help our customer design award-winning Fiesta medals as well as helping churches and parochial schools for years design and manufacture their medals! Celebrate Excellence is San Antonio’s top Fiesta medal producer and has achieved and maintained an A+ rating by the Better Business Bureau. We have many Churches and parochial schools come to us. Our client list also includes large companies and organizations such as the Spurs, US Post Office, SAPD, the Bexar County Sheriff, the San Antonio Fire Chief, Wing Stop, Pizza Patron, Marriott, KENS 5, “Great Day SA”, QVC, Valero, the ButterKrust Bakery, and many, many more. We specialize in high quality medals that is why we use only the best metals in our products making them collectible. We offer a large selection of options for our medals. 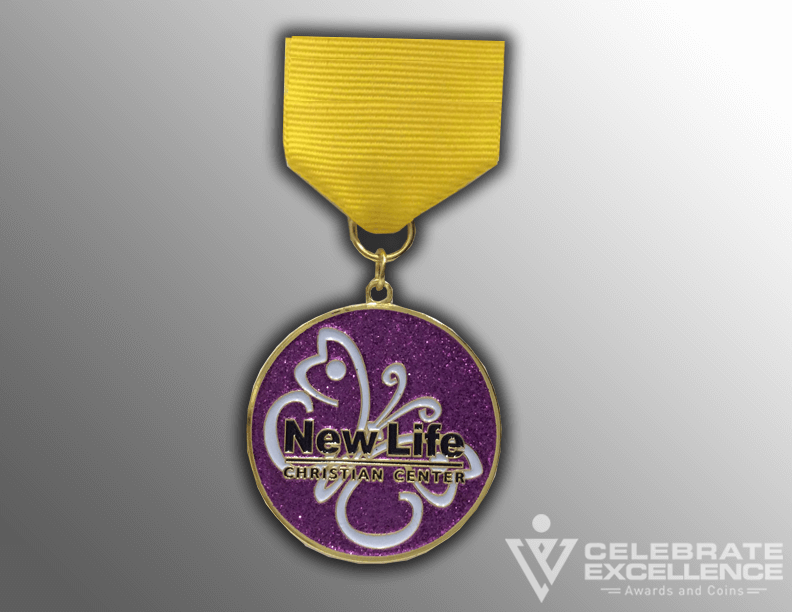 From paints to ribbon colors and danglers we have many options to give your medal some pizzazz! 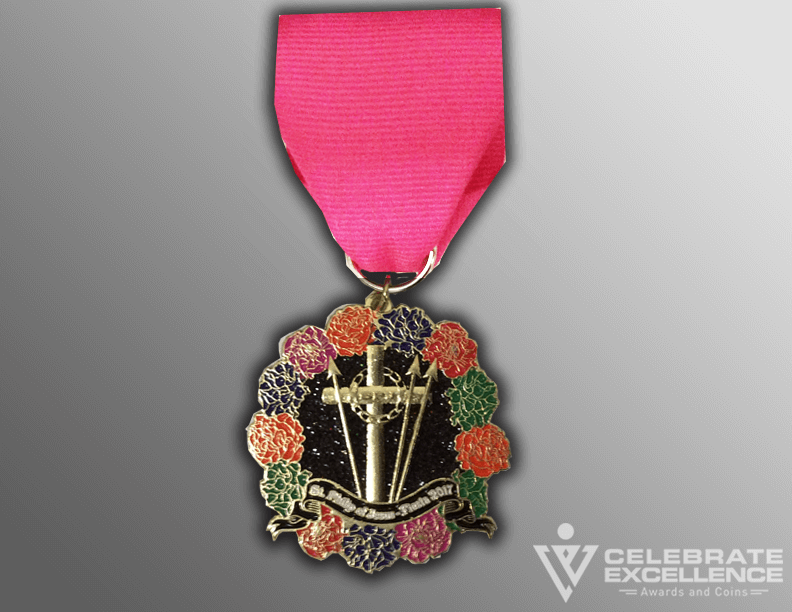 For basic design information about medals, please click HERE to watch our “Fiesta Medal Design 101” video.